Shawn Archer(@Iamshawnarcher), SKE Records new artist just dropped his new EP Swag & 808’s now on Itunes and Amazon. After building months of anticipation and doing numerous press the project is finally out. The EP contains the fan favorites “No Lames Allowed“, “All I Want“, “Dope” and “She Gotta“. Production includes Brandon Lee, J. Stoner, Platinum Sellers and more. Shawn Archer(@iamshawnarcher) hit the internet heavy last week when we released his record “Dope“. All of the major media outlets online featured the record loving the record. Now here is the visual from the new SKE Records artist. Still building anticipation with his The Night Before Dawn EP, here is the new visual to “Warren Buffett” featuring Shawn Archer. The track is produced by TrackSlammerz! New music released from Trel Mack(@trelmack) featuring Shawn Archer “Warren Buffett“. Produced by Trackslammerz. 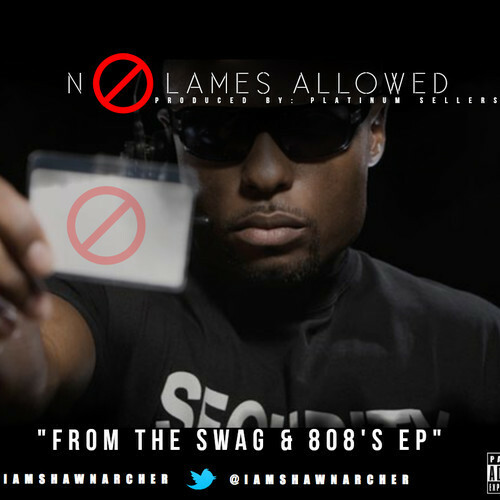 Shawn Archer(@iamshawnarcher) comes with a club record titled “No Lames Allowed” off the upcoming EP Swag & 808’s. Produced by Platinum Sellers. Petter Jones(@petterjonesske) of SKE Records comes strong with the new video “Three” that features Trel Mack(@trelmack) and Shawn Archer(@iamshawnarcher). 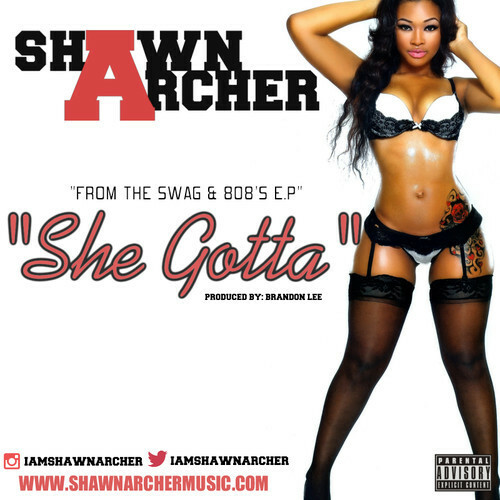 Shawn Archer(@iamshawnarcher) comes strong with a hard club track for radio and ready to heat up the summer with “She Gotta” produced by Brandon Lee. 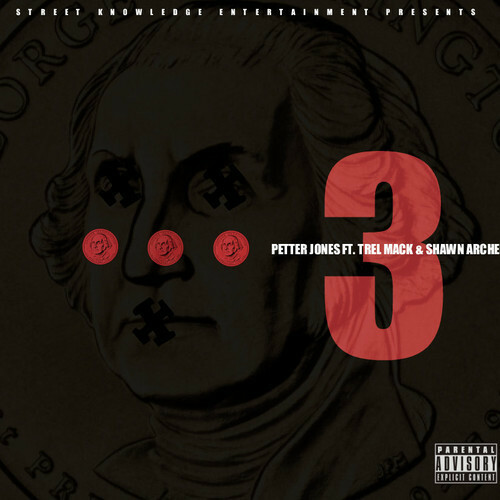 Petter Jones(@petterjonesske) is back with another buzz record with “Three” that features Trel Mack and Shawn Archer. Shawn Archer(@iamshawnarcher) drops the new visual “You Kidding Me” that features Petter Jones of SKE Records.